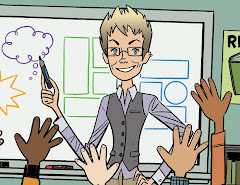 Katie Monnin's new, innovative resource, Teaching Reading Comprehension with Graphic Texts: An Illustrated Adventure, is now available for purchase on the Capstone Classroom and Maupin House websites. 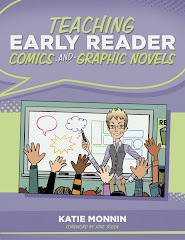 In this engaging professional book, written in graphic novel format, Dr. Monnin shows K-12 teachers how to read, understand, and teach the unique vocabulary and anatomy of the graphic text format alongside traditional, print-based literature and content-area selections. 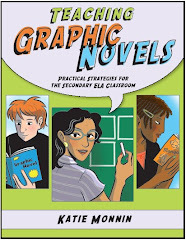 Graphic texts are not only loved by students, they address today's reading standards for teaching multi-modal texts that combine print and images. 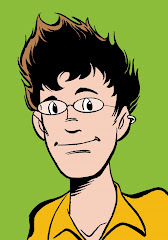 Now you can make the most of the graphic text-driven format in your reading program today!